Greg litigates all types of business disputes with an emphasis on efficiency, communication and results. Greg is a partner in the firm’s commercial litigation group with a concentration on business litigation, class action defense and employment matters. Greg has extensive experience in all aspects of civil litigation and has handled disputes on behalf of plaintiffs and defendants on a broad range of issues including breach of contract, fraud, bad faith, trade secrets, defamation and unfair business practices claims. 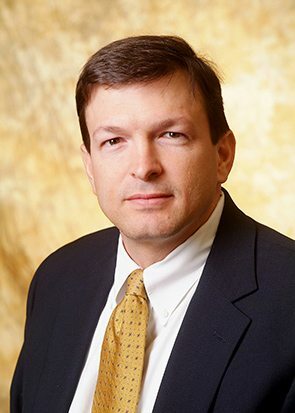 While Greg’s practice is centered in Georgia and Alabama, he has represented clients in matters across the United States. Greg’s clients include national banking institutions, insurers and one of Georgia’s largest residential contracting companies. Greg also currently serves as national litigation counsel for a diversified telecommunications company.